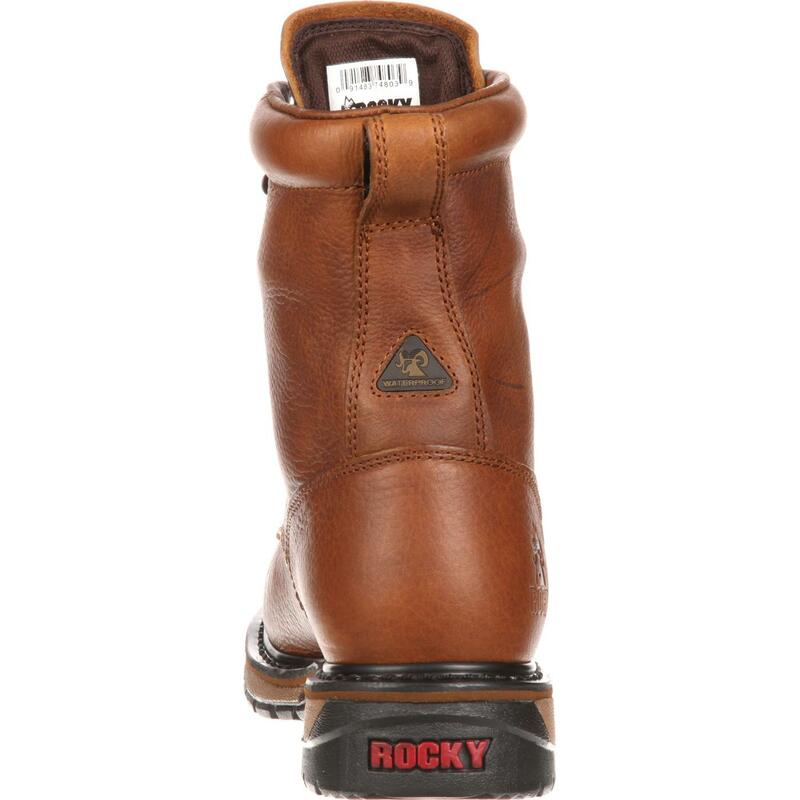 If you are seeking a pair of Western boots, you should consider wearing these Rocky Original Ride Waterproof Western Lacers (#2723). 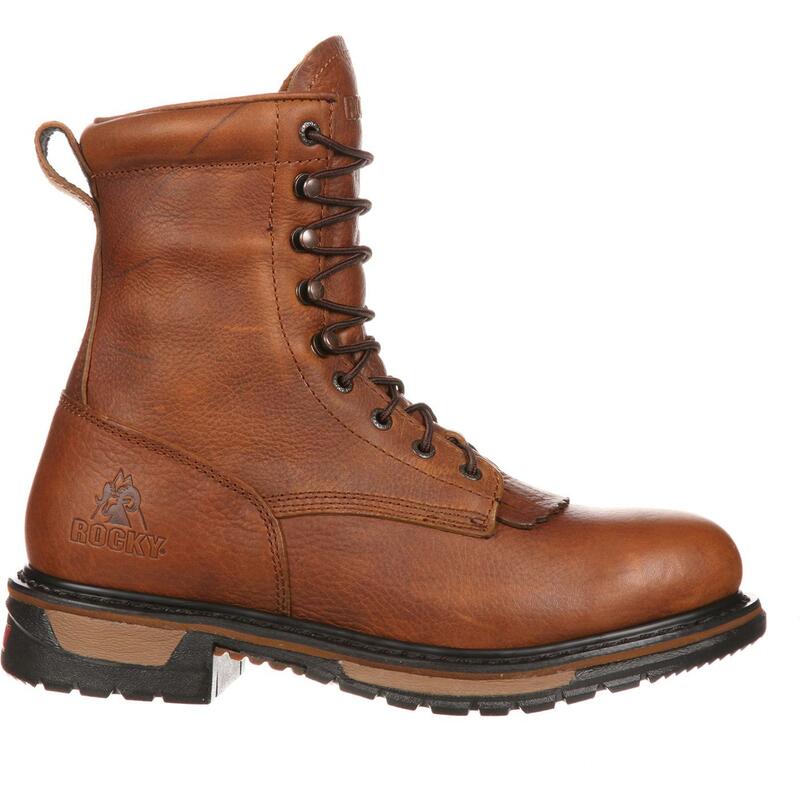 Not only are they stylish in a rugged, masculine kind of way, but you'll receive comfort and water resistance from these durable boots. 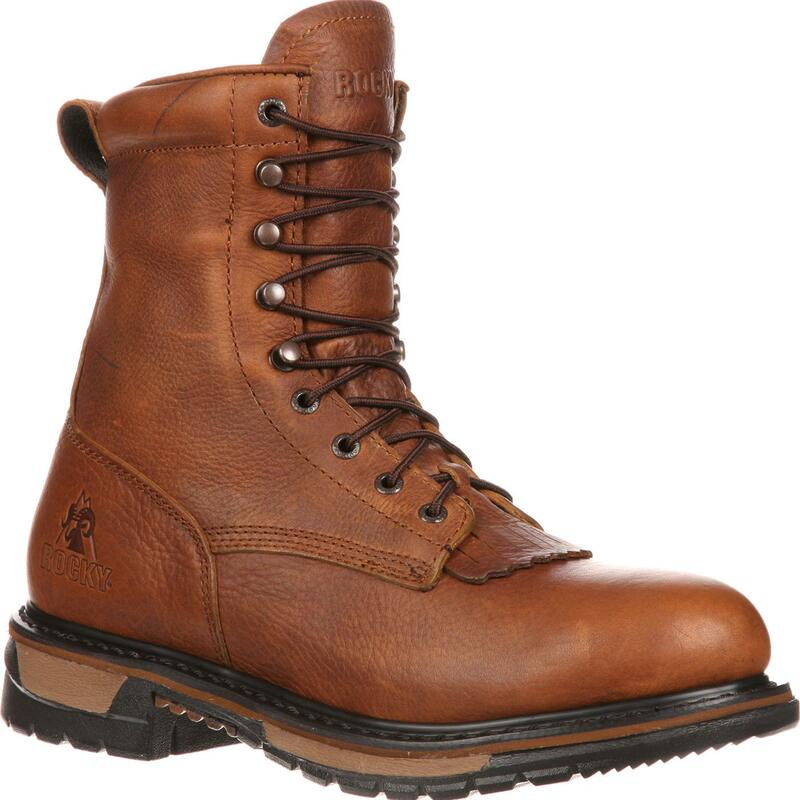 The upper of this Original Ride Lacer boot has been crafted from full-grain leather. 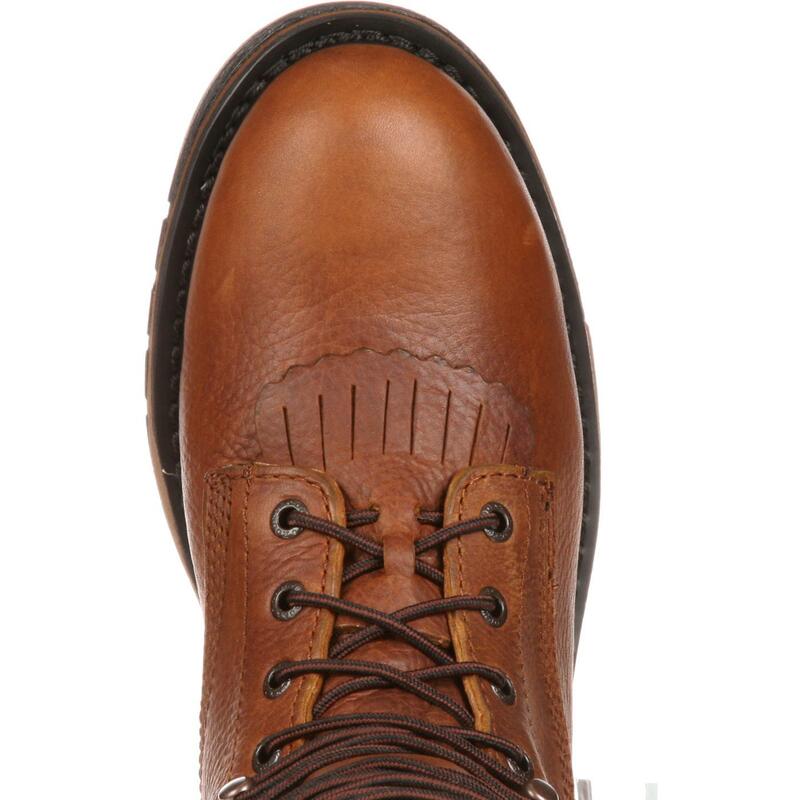 The nylon laces are in place so that you can adjust the fit to your liking. 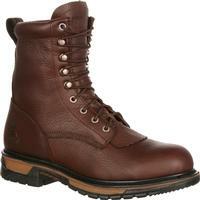 Once you slip your foot down into the inside, you will get a sense of how soft the leather lining feels. 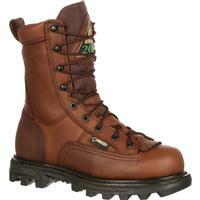 You don't want to be walking around and hear "splish, splash" coming from the interior of your boots. Nor do you want to clean out, what feels like, buckets of water. 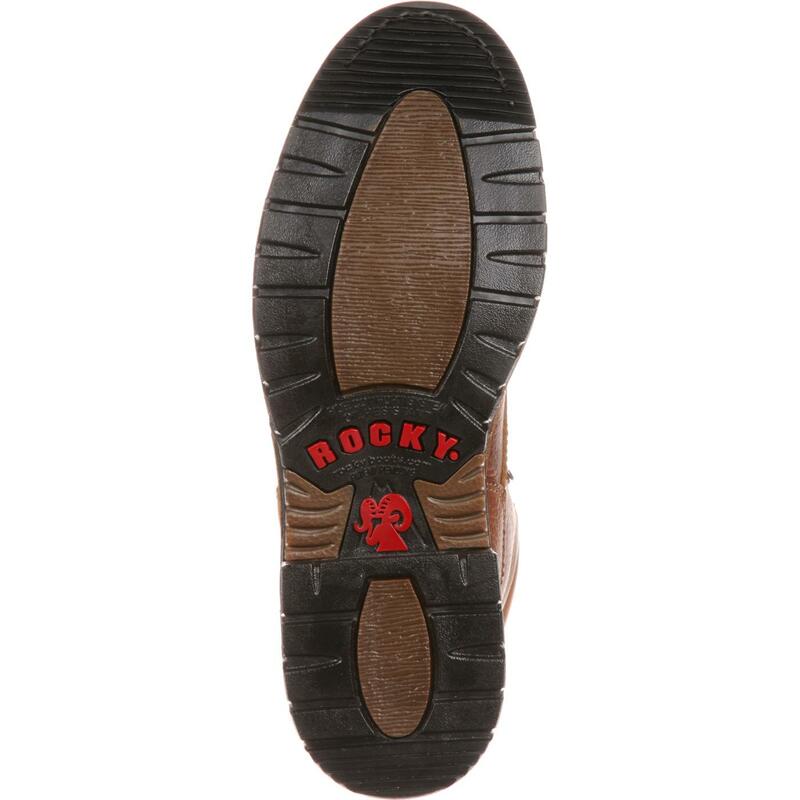 To put a stop to those unnecessary, time-wasting activities, all you have to do is lace up these Rocky Original Ride Lacers. 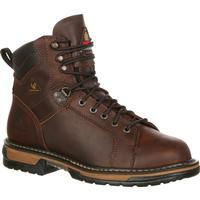 These boots have been built with Rocky waterproof construction, which guarantees that they'll keep your feet dry. 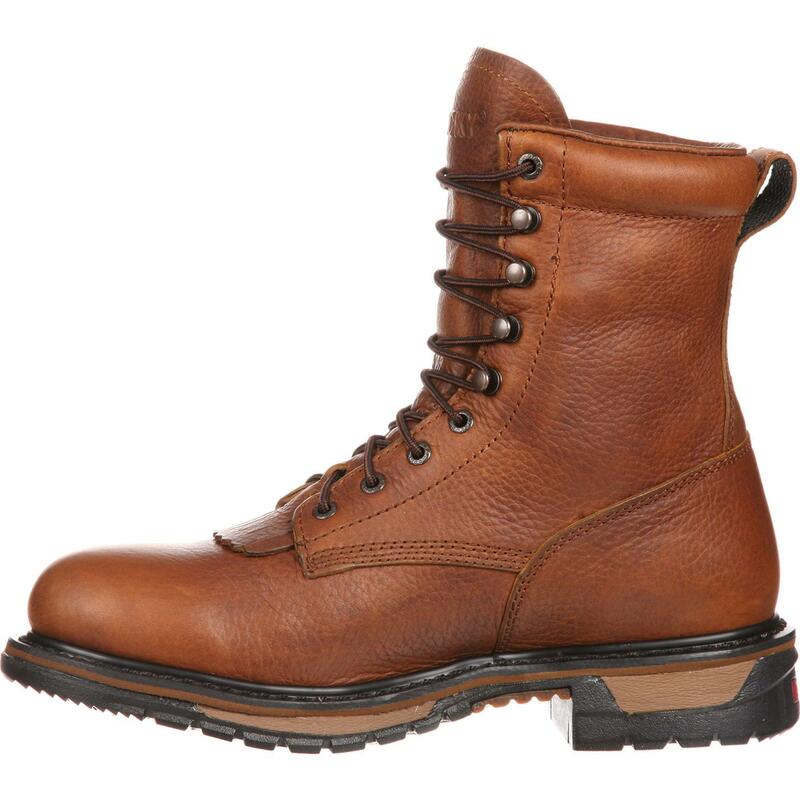 Durability and cushioning can work together in harmony, and this Lacer boot is the perfect example of that. Boots need strength in order to uphold their construction, and you'll want cushioning so that you can walk without experiencing discomfort. 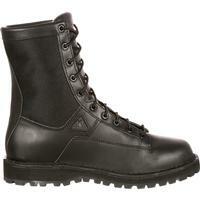 As a result of the welt construction, this boot is particularly durable. 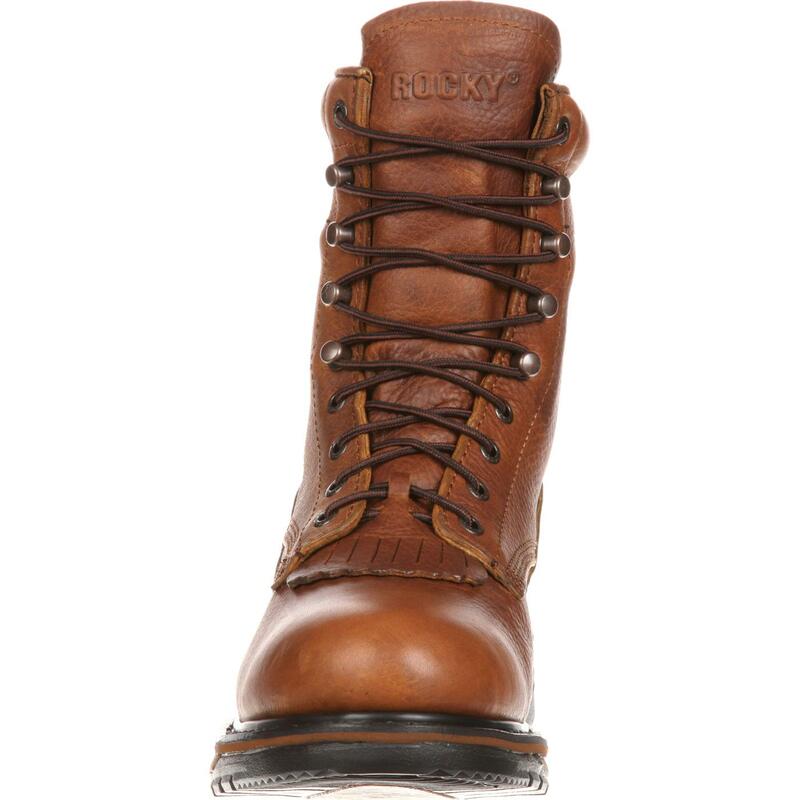 Due to the 8-layer Rocky Ride Comfort System, your feet will be comforted. 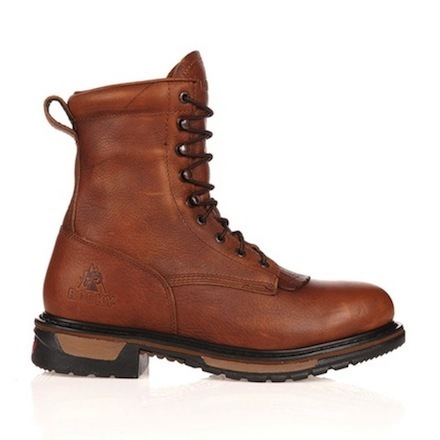 A hardy pair of Western Lacer boots is always a good choice. Get your pair today!